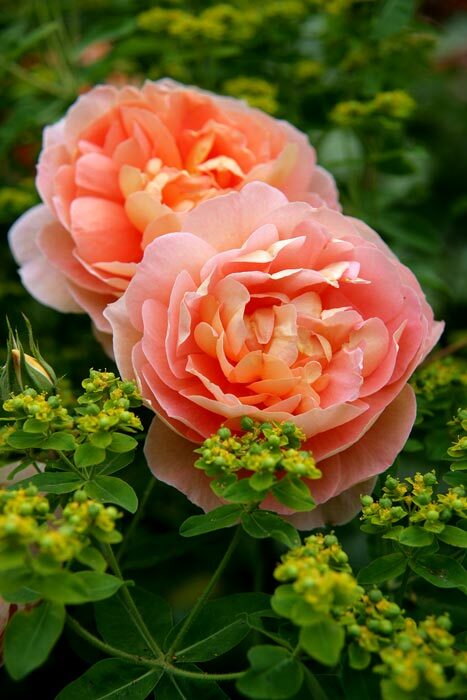 The Rusted Trowel: The Heather Lenkin Rose is Back! The Heather Lenkin Rose is Back! The ‘Heather Lenkin’ rose, benefiting the Huntington Memorial Hospital, is now available at Bellefontaine Nursery in Pasadena, California. 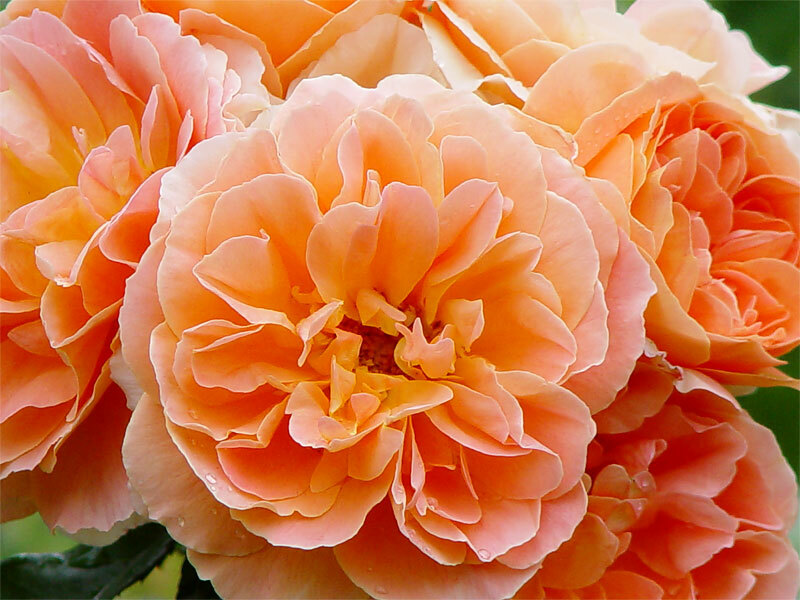 Lenkin Design, Bellefontaine Nursery, and Weeks Roses have united to raise funds for the Huntington Memorial Hospital through the sale of the extremely limited and magnificent ‘Heather Lenkin’ rose. Fathered by the celebrated ‘Julia Child’ rose and carefully nurtured by Tom Carruth of Weeks Roses, the ‘Heather Lenkin’ rose is truly one of a kind. 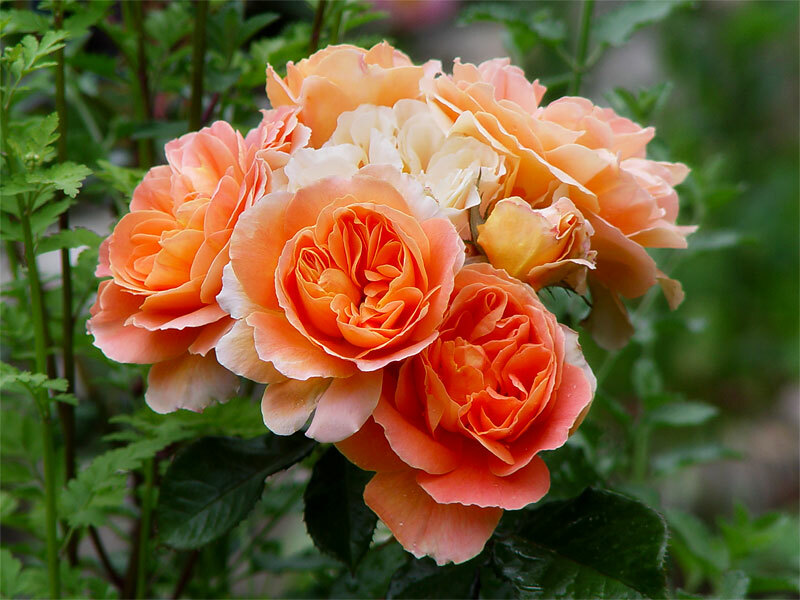 Details – Long-stemmed, prolifically blooming Floribunda with 30+ petals, flowering in shades of yellow, apricot, peach, and pink. Fragrance - A refined and delightful bouquet with notes of sweet lemon tart and raspberry. Weeks Roses is one of the largest wholesale rose growers in the United States since 1938. Weeks has had 14 AARS Winners to emerge from their new hybridizing work. Tom Carruth’s AARS Winners include: 'Cinco de Mayo' (2009); 'Strike It Rich' (2007); 'Julia Child' and 'Wild Blue Yonder' (2006); 'About Face' (2005); 'Memorial Day' (2004); 'Hot Cocoa' (2003); 'Betty Boop' and 'Fourth of July' (1999) and Tom’s first AARS winner in 1997 was 'Scentimental'. 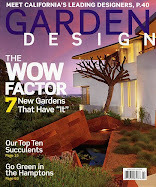 Bellefontaine Nursery is a leading local purveyor of fine botanicals in Pasadena, California, owned and managed by Dale and Alan Uchida. Located at 838 South Fair Oaks Avenue, they're open Monday though Saturday from 8am to 6pm (closed Wednesday), and Sundays from 9am to 1pm. 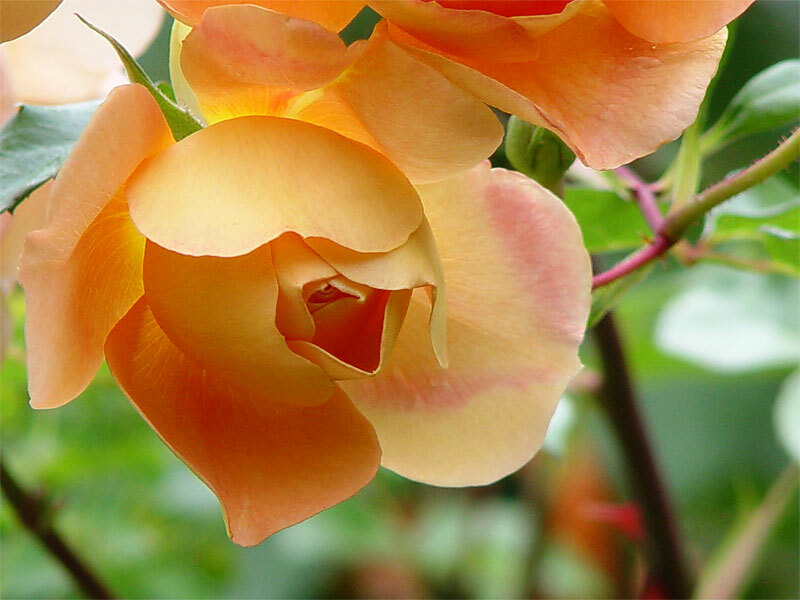 To reserve your roses, please call Bellefontaine Nursery at 626.796.0747. Absolutely beautiful. Thanks for the tip.